Greenbriar Capital, a Canadian developer of renewable energy and sustainable real estate projects, on Wednesday launched Realblock, which it claims is the first functional real estate blockchain enterprise, allowing faster, safer and cheaper transactions. With its President, Mike Boyd, and advisors coming from industry roles in Arizona, Realblock is keen to take advantages of laws favorable to blockchain enterprise in the state, where, since March 2017, digital signatures on smart contracts are valid and legally enforceable. 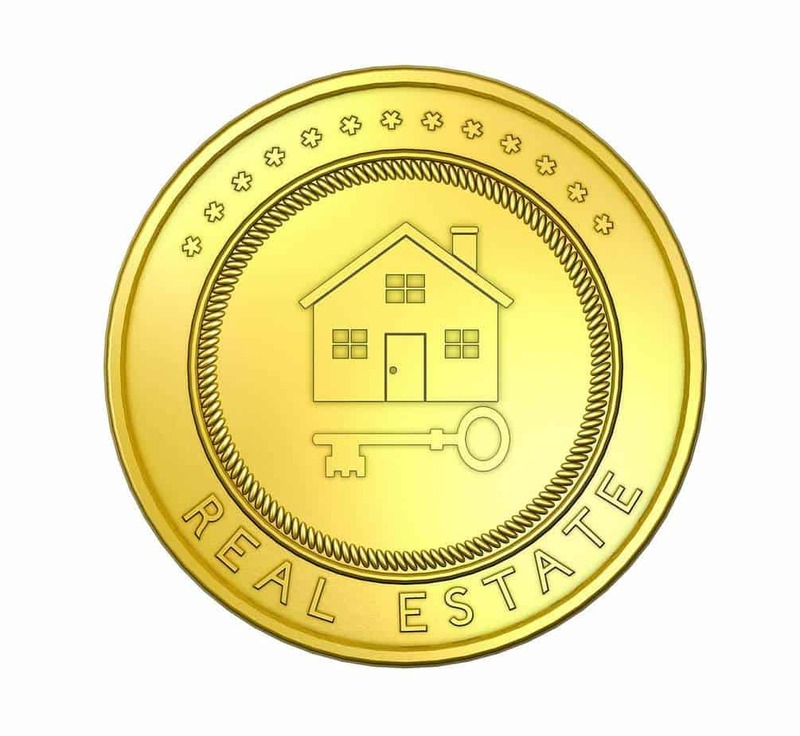 Realblock aims to address real estate’s “byzantine paper heavy and rubber stamp process, that has seen little change in decades” through its proprietary software, designed to streamline and decrease the costs of the escrow and title insurance process, the company said, in a statement. To this effect, Realblock has partnered with Tom Sullivan, Chairman of Title Security of Arizona and Todd Taylor, founder of Arizona State University’s Blockchain Lab, as well as insurance and escrow companies, the company stated. While no initial coin offering is planned, Greenbriar announced a private placement of up to 800,000 units at USD 1 each, as well as 450,000 common share purchase options at USD 1 each.